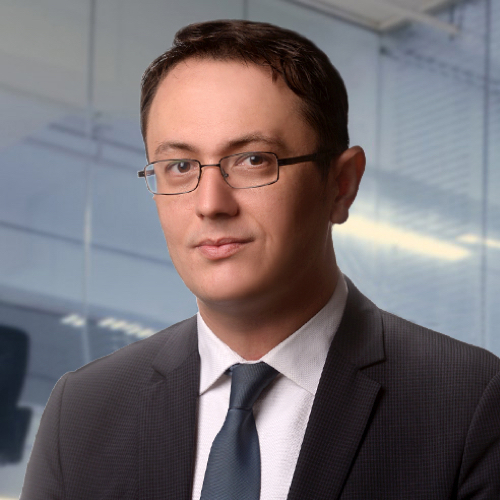 Egemen joined the Stanton Chase Istanbul Office in 2014 after spending three years in another leading international executive search company. He has taken a leading part in numerous executive local and international recruitment, board selection, leadership assessment and talent mapping assignments, which has enabled him to gain extensive experience and valuable expertise in the executive recruitment business. Egemen’s specialization is within the Life Sciences & Healthcare, Consumer Products & Services and Industrial & B2B sectors with a particular focus on commercial and operational roles starting from Senior Manager/Director to C-Level/VP titles. In his earlier career, Egemen worked for a global student exchange organization for more than three years. In this role he provided guidance and counselling services for the academic and training programs abroad and recruited hundreds of interns to prestigious companies in the USA via professional development programs. Egemen studied German Language at Uludag University and is fluent in English and German.